Travel light, rent your baby cot. The baby cot will be availabe in our office located 18 route de Notre Dame de la Gorge 74170 les Contamines. 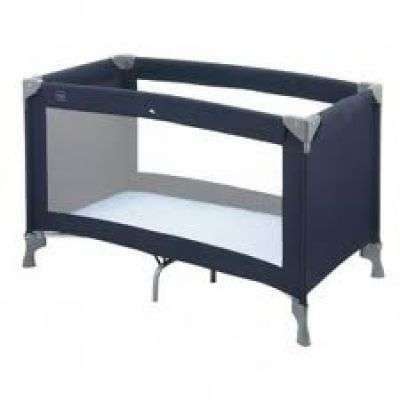 We will ask for 45€ deposit for the baby cot.